Beloved Hollywood actor-director Ben Stiller has come out to reveal he was diagnosed with prostate cancer. Speaking on The Howard Stern Show, the 50-year-old revealed he was diagnosed with "immediately aggressive" prostate cancer two years ago. He has since, however, had surgery to treat the disease. "It came out of the blue for me. I had no idea," Stiller said on the show, which he appeared on beside his surgeon. "At first, I didn't know what was gonna happen. I was scared. It just stopped everything in your life because you can't plan for a movie because you don't know what's gonna happen." Stiller confirmed that he is currently cancer-free but still undergoes regular tests. As to why Stiller came out now about the diagnosis, he said that he hoped going public would encourage others to take PSA (Prostate-Specific Antigen) tests. "I wanted to talk about it because of the [PSA] test... I feel like the test saved my life," he said. Stiller added, "It's the second most deadly cancer, but it's about one of the most curable." 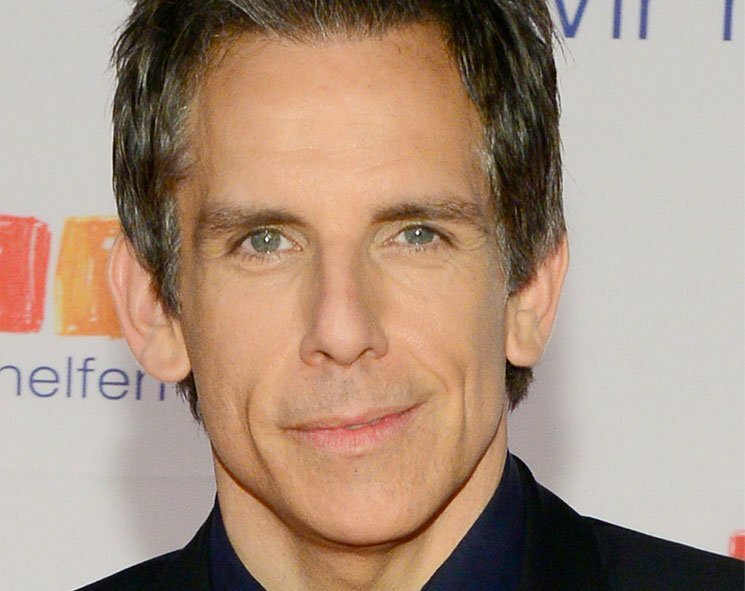 Stiller's most recent films included roles in Zoolander 2 and While We're Young. He also is set to collaborate with filmmaker Noah Baumbach, as well as be featured in a biopic about the founder of the Chippendales.